Trusted by band directors, music stores, and repair people across the country, Gemeinhardt created the 1SP to fit the demands for an affordable and dependable student flute. 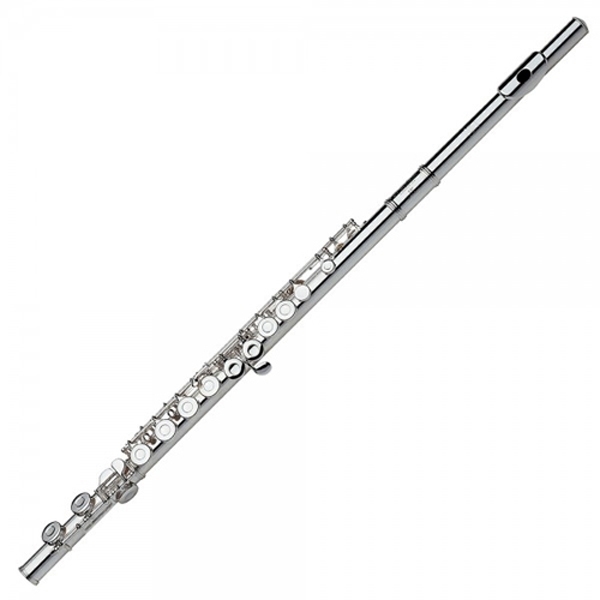 Featuring a silver-plated headjoint, body, C footjoint, and mechanism, plateau keys, and offset G, the Gemeinhardt 1SP is an excellent choice for the budget-minded flutist. Comes complete with nylon zipper case and cleaning rod.